Osteoporosis remains severely underdiagnosed and undertreated! 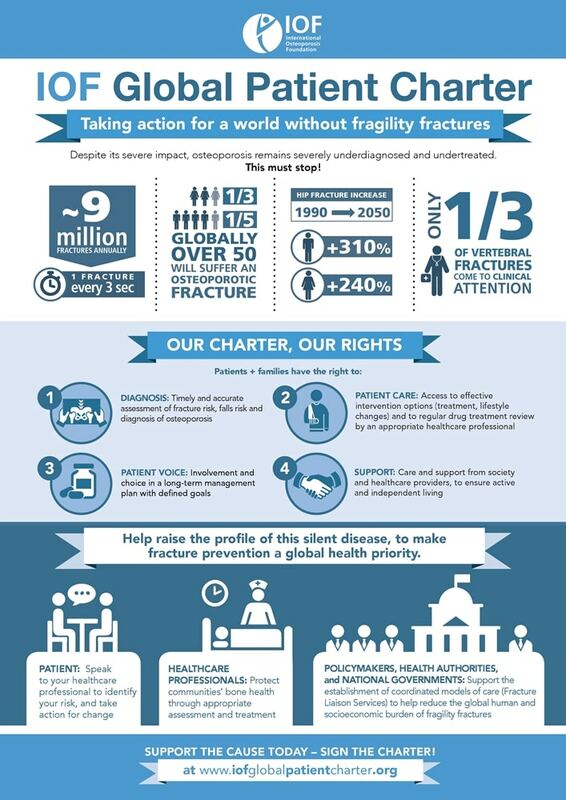 Take action for a world without fragility fractures. Sign up for the IOF Global Patient Charter here.